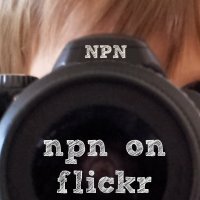 Have you joined NPN’s new Flickr group yet? Over 1,100 beautiful, inspiring, and hilarious photos have already been added to our Flickr pool, and all 150 (and counting!) of our group’s members have been faithfully “starring” their favorite photographs of what natural parenting really looks like, propelling their top picks closer to winning some of the nearly $1,100 in photography-related prizes offered in our Flickr contest. 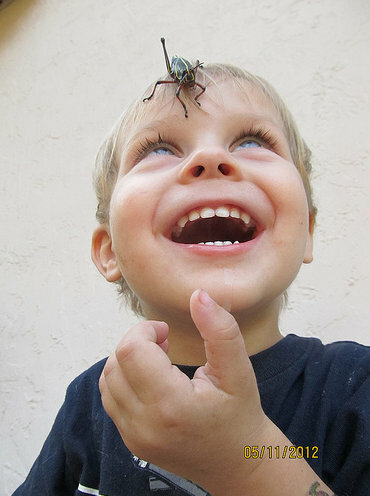 Now through May 15, visit the Natural Parents Network Flickr Pool — join, if you haven’t yet! — and peruse the pics for the ones that speak to you. Vote for as many as you like by clicking on the star marked “favorite” that appears above the lefthand corner of each photo. After the Flickr favorite-fest ends on May 15, our editorial team will tally the votes and the twenty photos – chosen via a combination of first round voting and judging by a panel of natural parents (the cofounders and three volunteers from NPN), and on May 21 the top twenty will go head-to-head in a voting-enabled post here on Natural Parents Network. Who will be in the top twenty? 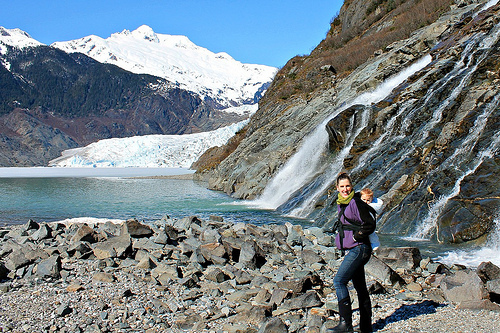 Anjanetteopal‘s beautiful babywearing hike? You decide, so hop over to the group and start starring! Please see our original contest post for details, restrictions, and a full listing of the fabulous prizes. Only one prize per participant. If a participant has more than one picture entered, NPN will choose the picture that fits best with our theme of “what does natural parenting really look like” to compete in the second phase of voting.